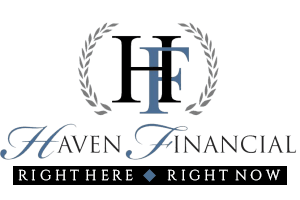 Haven Financial Enterprise are experts in the field of financial services. We specialize in financial business planning, debt counseling services, portfolio management, and investment management. Our elite and experienced staff prides itself on aiding each of our clients in achieving their real financial goals.